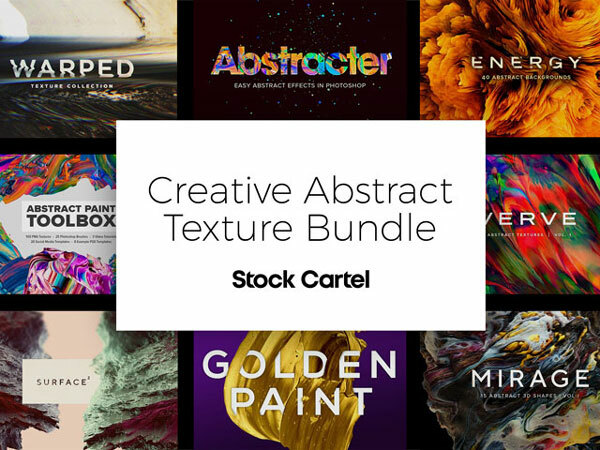 With the Creative Abstract Texture Bundle from Stock Cartel, you can easily bring a modern feel to your design projects with this massive collection of high-quality abstract products like textures, Photoshop brushes, smart PSDs, videos and more. From vibrant and energetic to moody and elegant, this bundle has you covered. Get a massive amount of products at a 99% discount (a savings of $4540) with a full extended license and unlimited free support. Opps the Deal is Over!